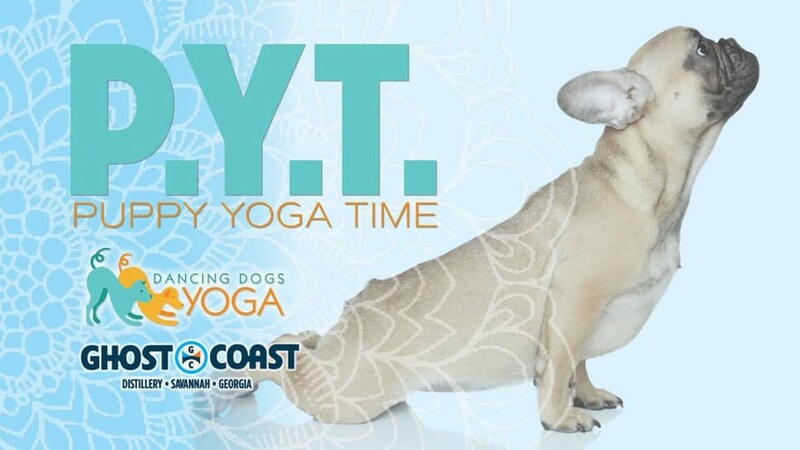 When: Sat., April 20, 10-11:15 a.m.
Puppies, yoga, and supporting Coastal Pet Rescue! Christine Graeber will be teaching a fun, all levels vinyasa class that will surely be disrupted by puppies and laughter. 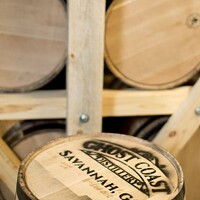 Ghost Coast Distillery will be curating a special drink just for you and all of the pups with Coastal Pet Rescue will be up for adoption. Class is $30 with a portion of each fee going towards Coastal Pet Rescue and their mission.